Marlisa Punzalan Stand By You Music Video and Album is Out Now! 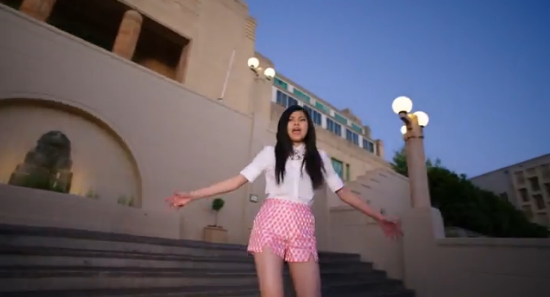 2014 X Factor Australia winner Marlisa Punzalan’s Album Stand By You is already out and so is her official music video. You can watch Stand By You music video below which features Marlisa’s family, friends, relatives, supporters and fans taken mostly in her Mt. Druitt, Sydney, NSW. The video production was simple ( perhaps the budget is cheap too)but it conveys the right message of the song. Congratulations Marlisa! Her debut single released last month, 20 Oct 2014, went straight to #1 on iTunes Australia Chart, and made it to #1 in other countries in the world including Philippines, where Marlisa’s parents originally came from.